If you are turning 5 or 55 (or any other age) we can help you celebrate your special day. Our Birthday Party package is one of the most economical party packages in Oakville. 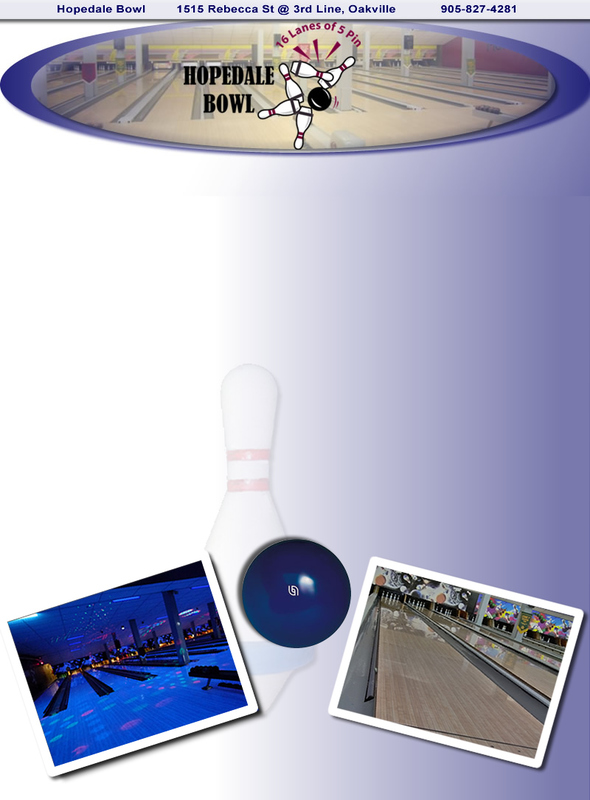 Adult Parties: - Our Adult packages include bowling and shoe rental with Hopedale Bowl providing food (Chicken Wings, Pizza, Fries etc) We'll gladly customize a package to suite your specific needs. Please call us to arrange your Special Day or as a Surprise for your loved one.